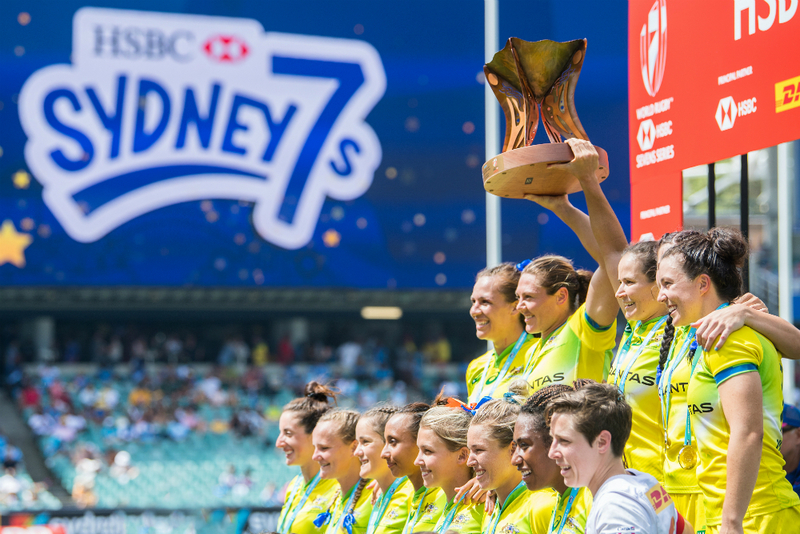 The Sydney leg of the 2019 World Rugby Sevens Series will take place in the Spotless Stadium between 1-3 February 2019. The championship is already on the way, with three parts held so far in UAE, South Africa and New Zealand. The top four countries will automatically qualify for the 2020 Olympics. The first weekend of February is expected to be packed with non-stop rugby action, live music and high energy entertainment! 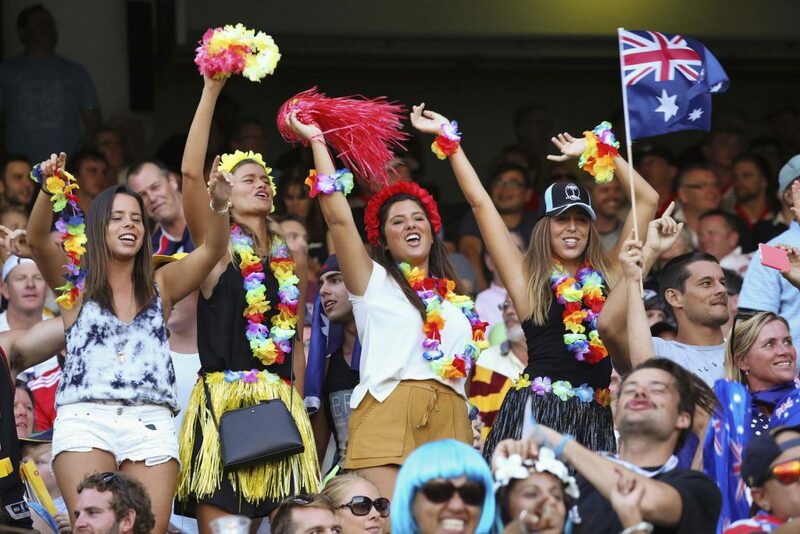 Read on to learn more information about 2019 Sydney 7s Rugby. 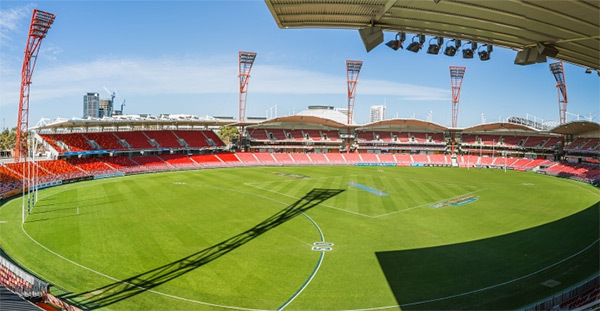 The games of the Sydney 7s 2019 will be held in the Spotless Stadium Grand Parade Olympic Park (Sydney Showground) between 1-3 February 2019. There is a direct train service to the stadium departing from Town Hall (N81 line) and Sydney Central (CCN + N81 lines) stations. There are three types of tickets available for the event. With the purchase of any ticket, you get free entrance to the Friday 1st of February events. Hospitality Packages, including premium seats with amenities and many extras starting from A$99. 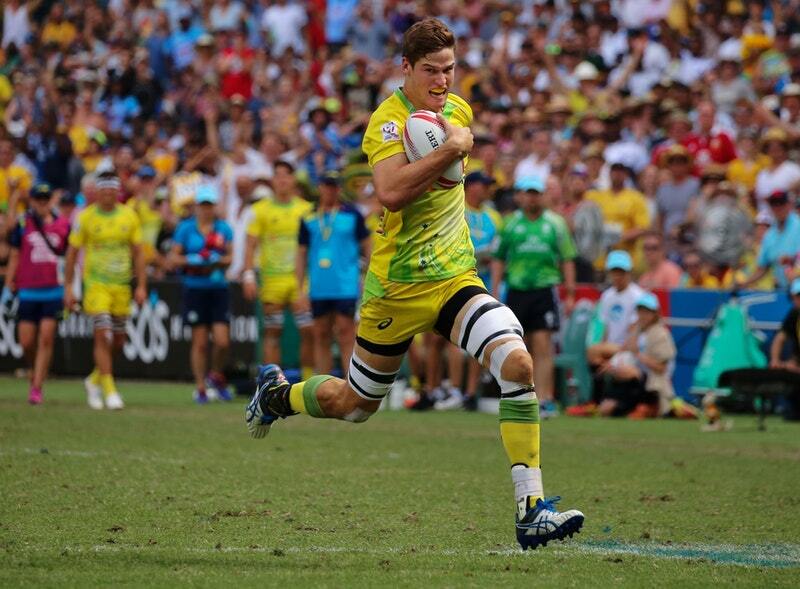 Click here for a full match schedule of the Sydney 7s leg of the World 7s Series. 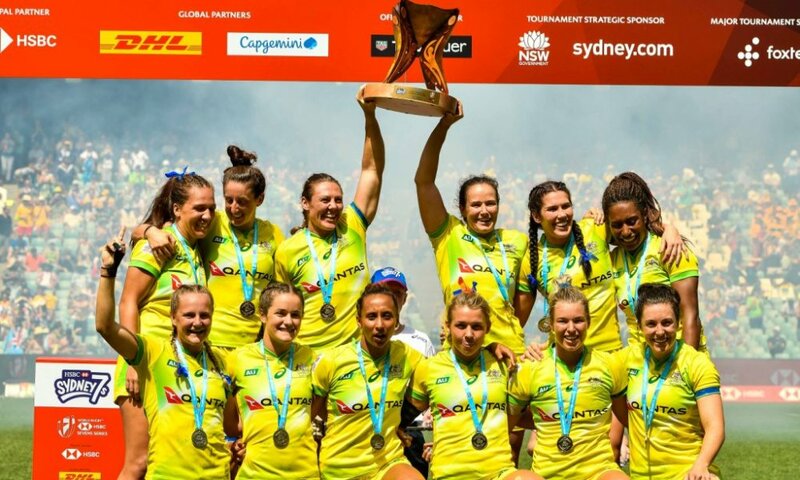 There is no official luggage storage policy for the Sydney 7s games. Bulky items like prams and equipment can be left on designated areas on levels 2&4 free of charge. However, these areas are not supervised, and therefore, leaving your luggage there is not recommended. As expected, all visitors are subject to search before entering and exiting the venue. If you refuse to be searched, then you will be denied entry in the premises. If for any reason you have to carry your luggage to the Sydney 7s games, it is better to find an alternative solution. There is no official luggage storage policy around the Sydney Showground, so it may be wise to store your luggage before heading out to the stadium. Since ticket holders are entitled to free transportation from the Sydney CBD to the venue, we recommend that you store your luggage with Stasher for the duration of the event. 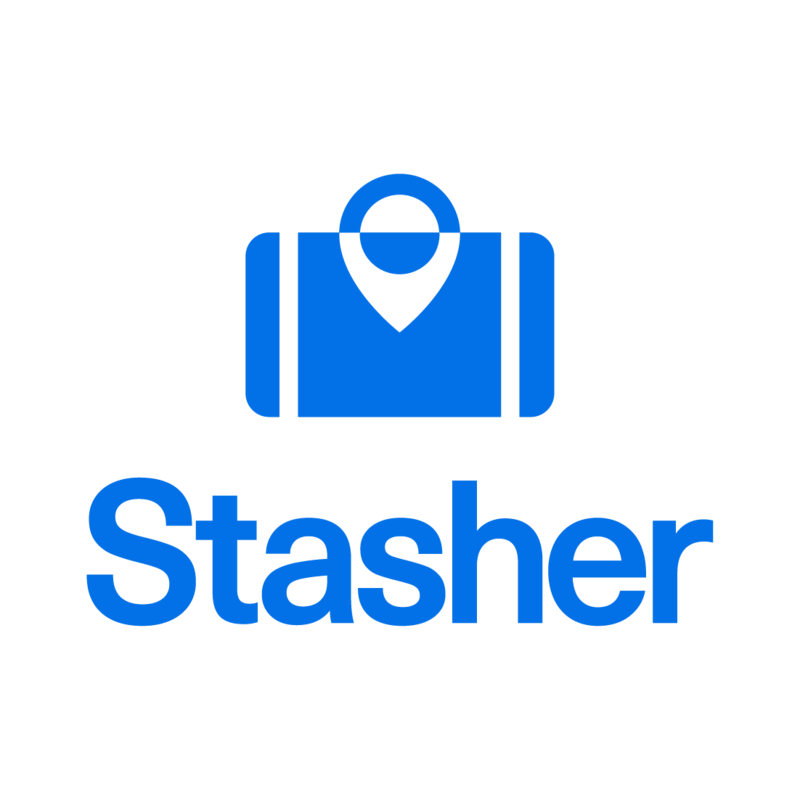 Stasher connects you with a network of local hotels and businesses that can store your luggage for as long or as little as you’d like. Each item you leave with us is insured for up to A$750, while our rates start from A$8 for 24 hours, plus A$ for every additional day. Capitol Square Hotel, open 10:00 – 02:00. Fatima’s Mini Mart, open 10:30 – 23:00. Ezymart, open 08:00 – 23:00.